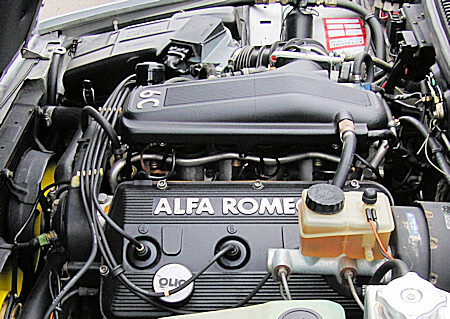 Alfa Romeo has long been known to "sing" the engines in the towers. 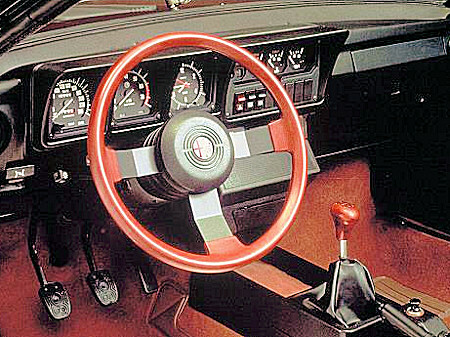 Above all else, the coupe Alfa Romeo Alfetta GTV6 is defined by its "music" and especially GTV version 6, the mechanical symphony is easy to forget the minor defects of the species. 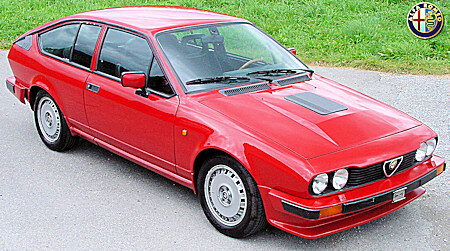 The first is the Alfa GTV6 series to be equipped with a fuel injection engine. This engine is a V6 2.5-liter engine that develops 160 hp at 5600 r / min and torque of 213 Nm at 4 000 r / min. The undeniable brilliance of this engine adds flexibility with its very linear torque curve between 2000 and 5000 rpm. The V6 is a remarkable job approval and will unanimously, both from the automotive press and customers of the brand warmly welcome this Alfetta since become a model rather sought Vintage Classic ... .